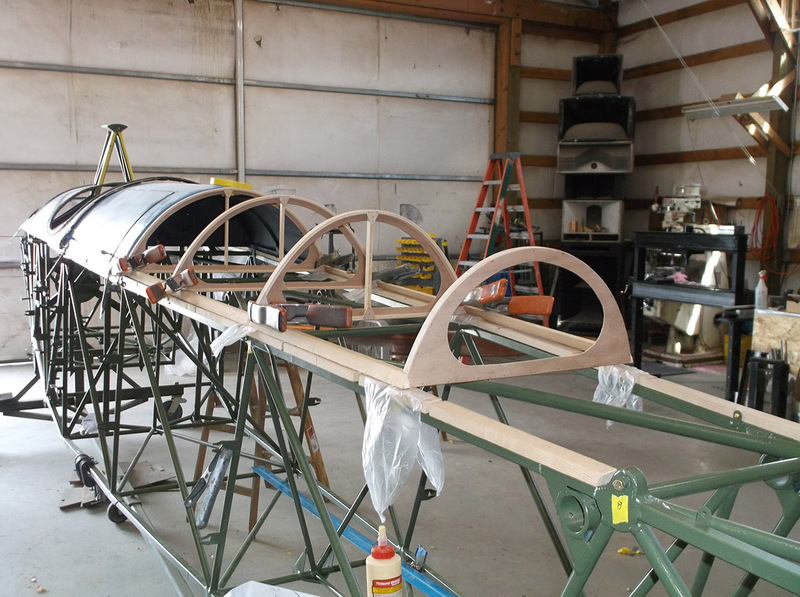 The Collings Foundation has started the restoration of Fairchild PT-19A serial number 43-31512, one of the last known primary trainer aircraft that served to train the Tuskegee Airmen, the first group of African-American military aviators and servicemen that fought in World War II. This historic aircraft will join our Boeing PT-17 Kaydet “Stearman” s/n 41-25454 that also served with the Tuskegee Airmen and will eventually be on display and offering flight training at the Collings Foundation headquarters in Stow, MA. 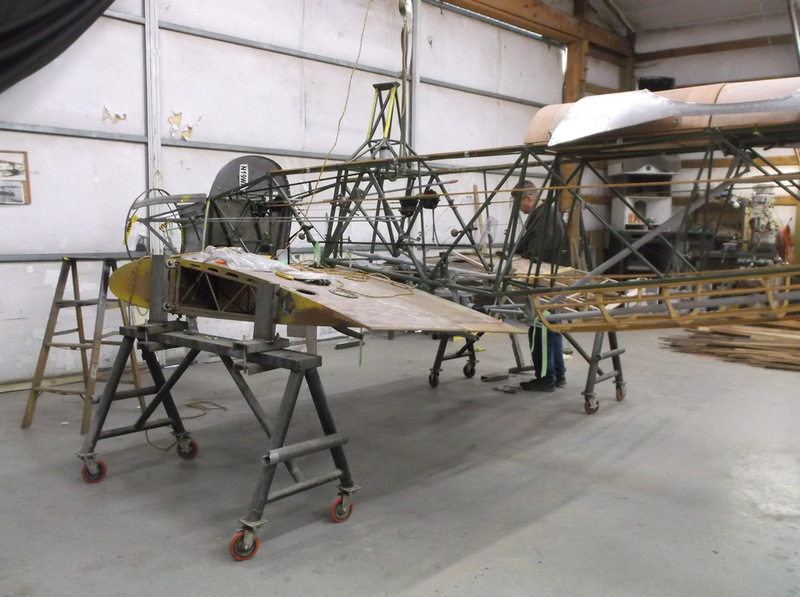 The restoration is expected to take up to two years and has a budget of $150,000 to accomplish – and we need your help to bring this important aircraft back to the skies! 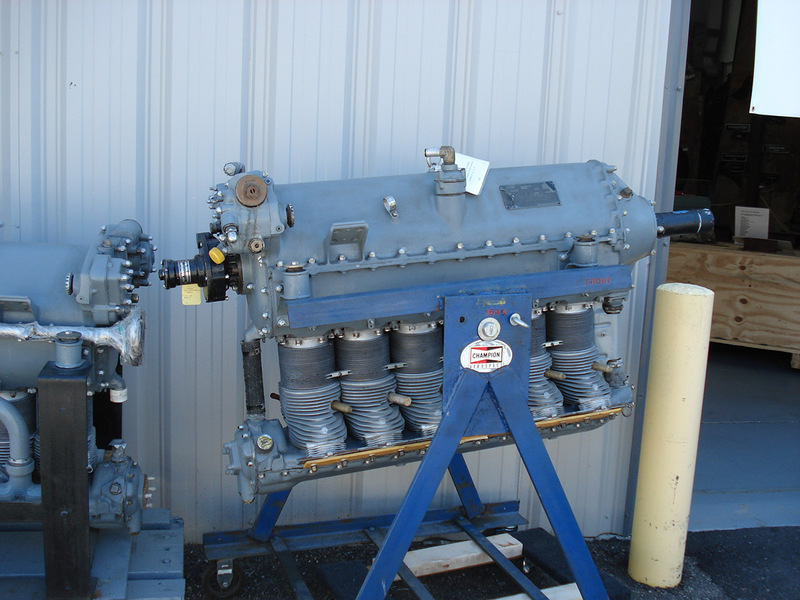 The Collings Foundation acquired the last known remaining Fairchild PT-19A used to train Tuskegee pilots (Serial number 9504AE, 43-31512) and it is currently under restoration to flying condition. It appears, from the records, that this aircraft was manufactured by Aeronca, Middletown OH and delivered to the USAAF on February 6th, 1944. It was assigned to the Primary Pilot Training School, Tuskegee AAF in Alabama on February 12th, 1944. 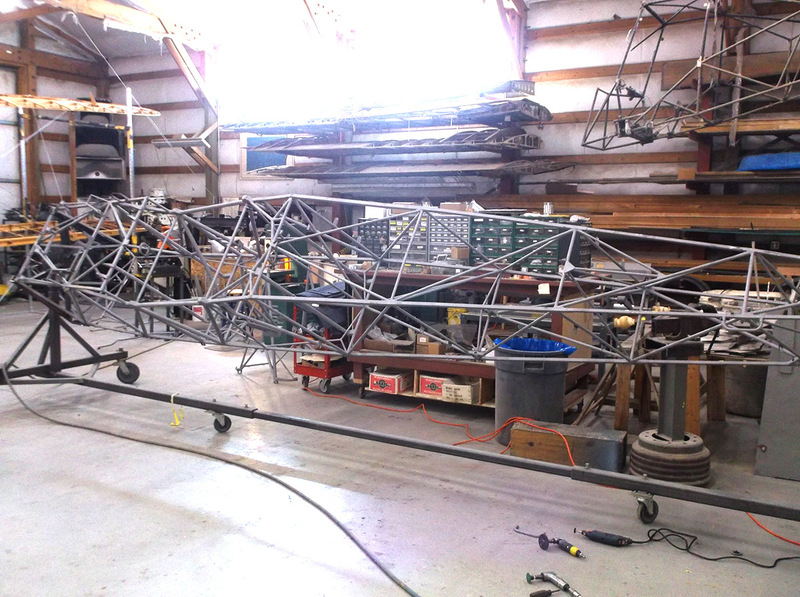 The restoration project is a 100-point, full restoration that will bring this historic aircraft back to factory-fresh condition. 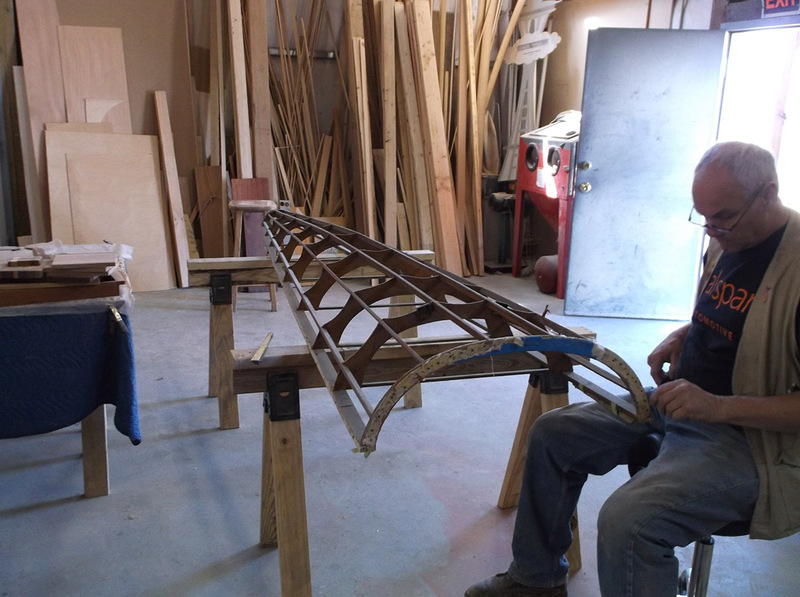 The restoration is being completed by Century Aviation of Wenatchee, WA who also completed our 1909 Curtiss Pusher and is also currently restoring our 1914 Curtiss Model F Flying Boat. You can help support the restoration project through a tax-deductible donation to our project fund. Our goal for the project is $150,000 – so please give generously! 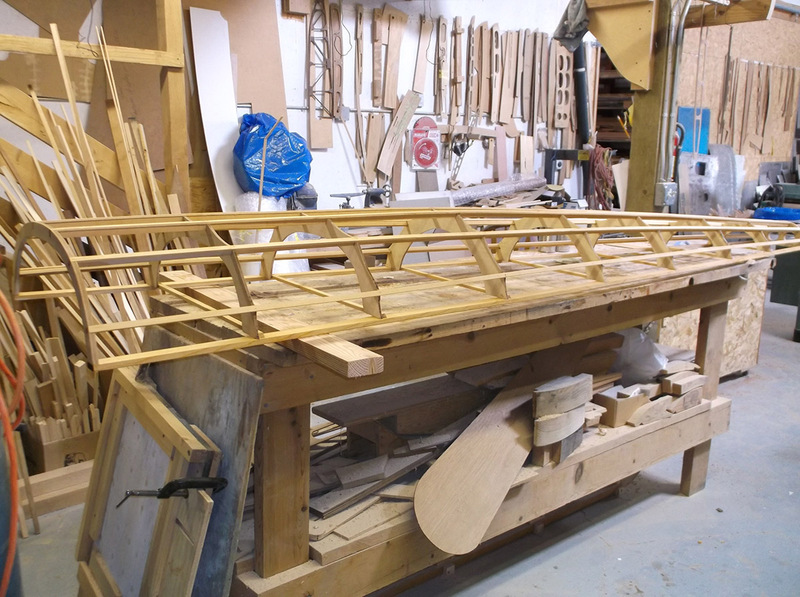 The Collings Foundation is a 501c3 non-profit educational foundation (Federal EIN: 04-2658294) and 100% of your donation goes to the restoration project fund. Donations of appreciated stock may also be made – please contact us by phone (below) for more details on doing that. 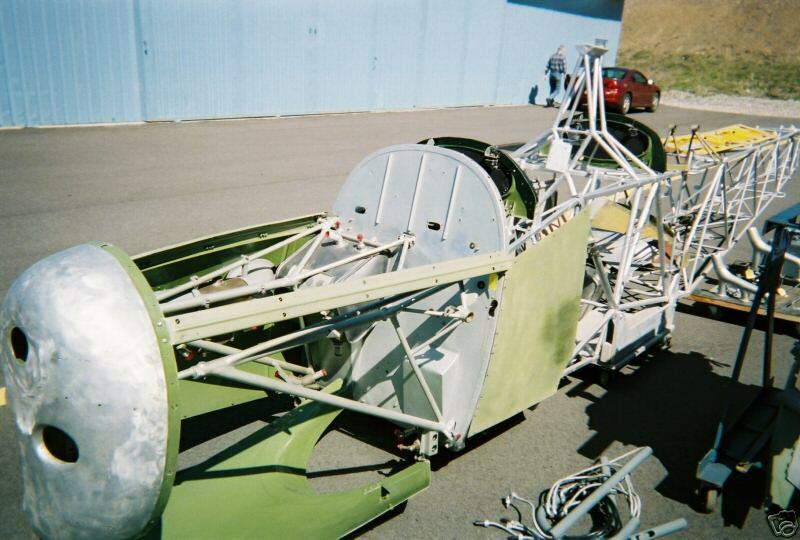 Donate over $1000 and FLY the PT-19! 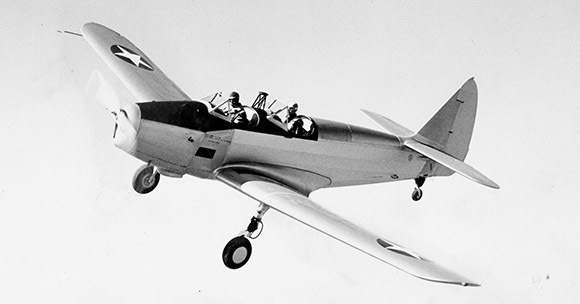 Donations over $1000 will include the benefit of getting one of the first flight training positions on the PT-19 when it arrives in Stow, MA with Collings Foundation Executive Director and Flight Instructor Rob Collings. 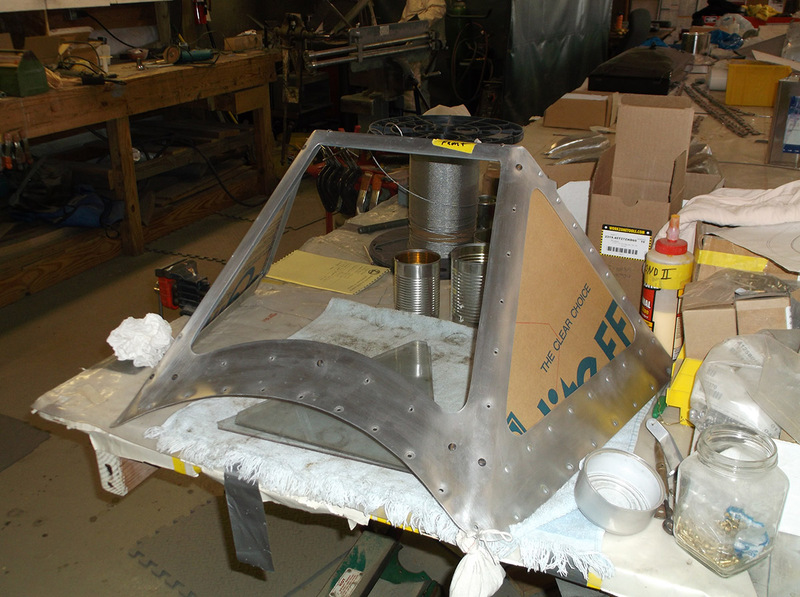 Please make checks to “The Collings Foundation” and include “PT-19 Restoration Fund” in the memo. Call 978-562-9182 and speak to Ryan Keough, Director of Development (rkeough@collingsfoundation.org) to make a donation by credit card or appreciated stock.